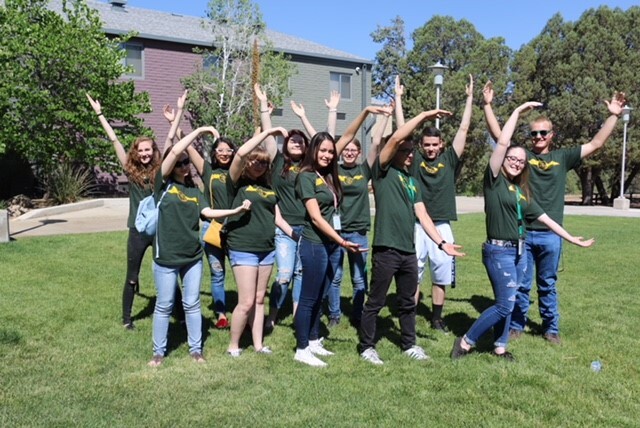 The Yavapai College LEAD program is helping to guide senior high school students toward higher education, through a free college Summer transition experience. Available at both the Clarkdale and Prescott campuses, LEAD was developed in part to aid students in rural areas who face special challenges in getting to campus, making the commitment to complete a college program and are unsure about their career path. For youth who are unsure about the best path to pursue after high school, the options can seem overwhelming. 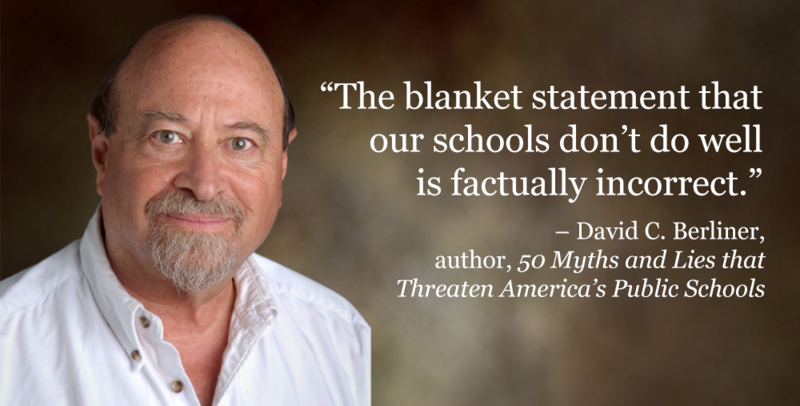 And too many are opting to forgo postsecondary education. 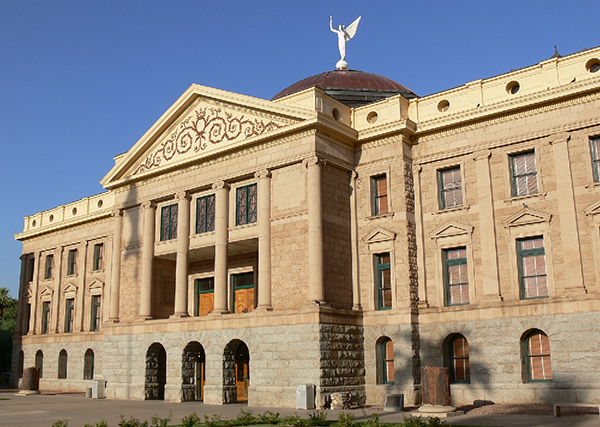 In fact, only half of Arizona’s high school graduates pursue college or professional training after high school, which the Arizona Education Progress Meter aims to improve to 70 percent by 2030. The Summer bridge program includes two academic courses, courses that can apply to their future degree path. The student success course is particularly helpful, as it includes such skill learning as time management, note taking, career planning and professional behavior. Students who are accepted into the program commit to additional co-curricular activities, as well. Each participates in a job shadow aimed at providing a glimpse into work life. And to support their academic studies, students receive free tutoring. The Yavapai College team even prepares them for future studies by planning transfer-focused visits to a couple of the state’s universities. And the LEAD program engages with community experts to share best practices related to resumes, workplace dress and behavior, and more. But studies aren’t all that matter – participants get to take part in team-building opportunities, including canoeing the Verde River to learn more about local flora and fauna; and exploring local museums and businesses to round out their learning experience. Because many lack financial resources, they have access to stay in residence halls and are even provided meals Monday through Wednesday. The school also provides them with basic supplies, such as a backpack and notebooks. Upon completion of the two-month summer program, LEAD participants are paired with a mentor student; a peer who can help to guide and support them in the coming years. And thanks to eligibility for the Education Now scholarship, many can even earn full tuition scholarship for their first year of school at Yavapai College. Though the program hasn’t been around long – the first cohort arrived on campus in 2015 – it has shown great success. LEAD students outperform their peers in degree completion and GPA. And in the 2018 cohort, every single participant who completed the program stayed on for the fall semester. 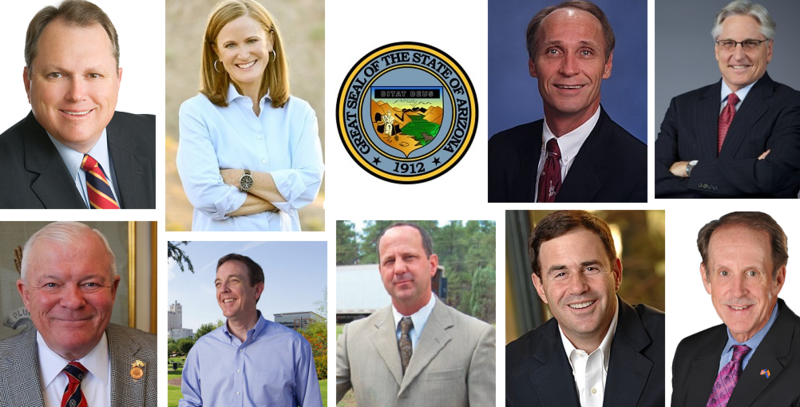 The strong academic component, paired with practical job shadowing at everything from court translators to Camp Verde Economic Development and the local newspapers, will be invaluable to students and positively makes a difference in our local communities.